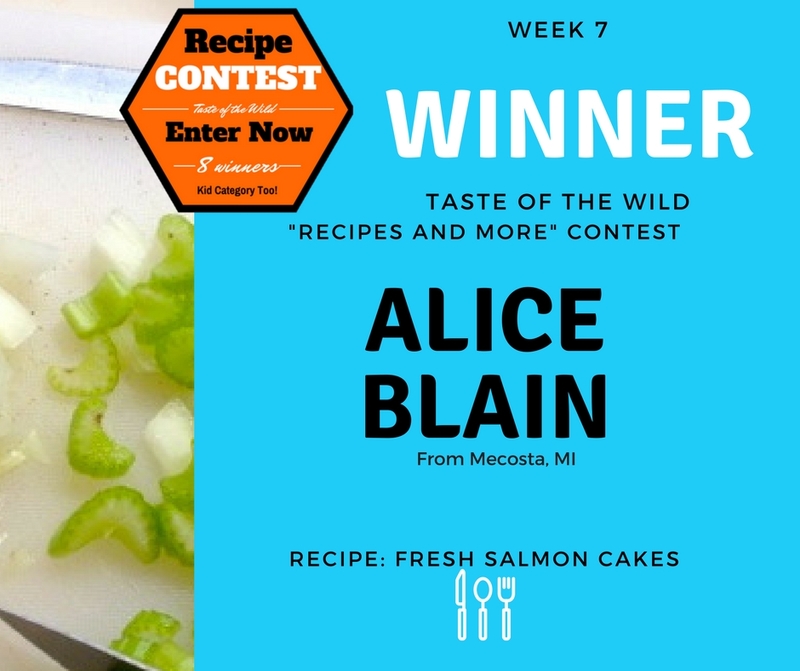 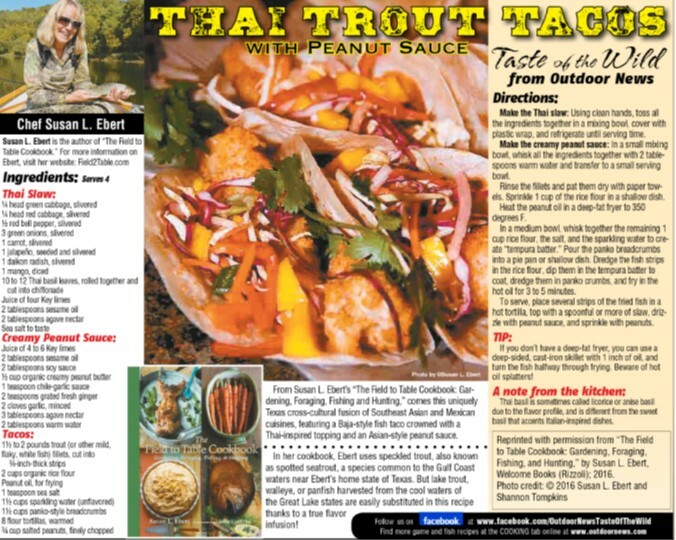 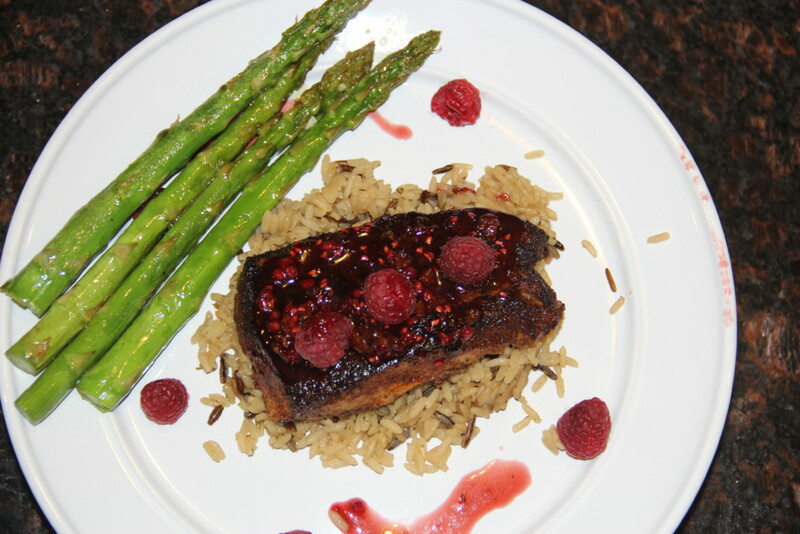 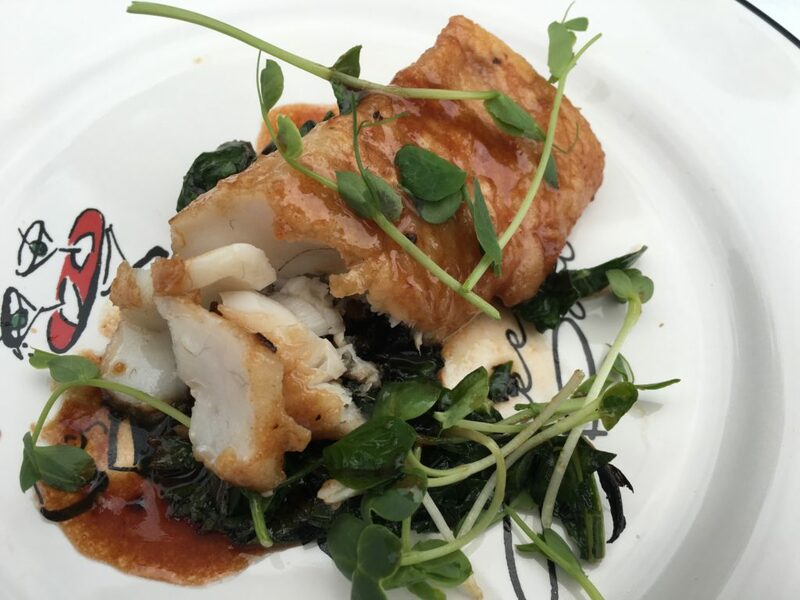 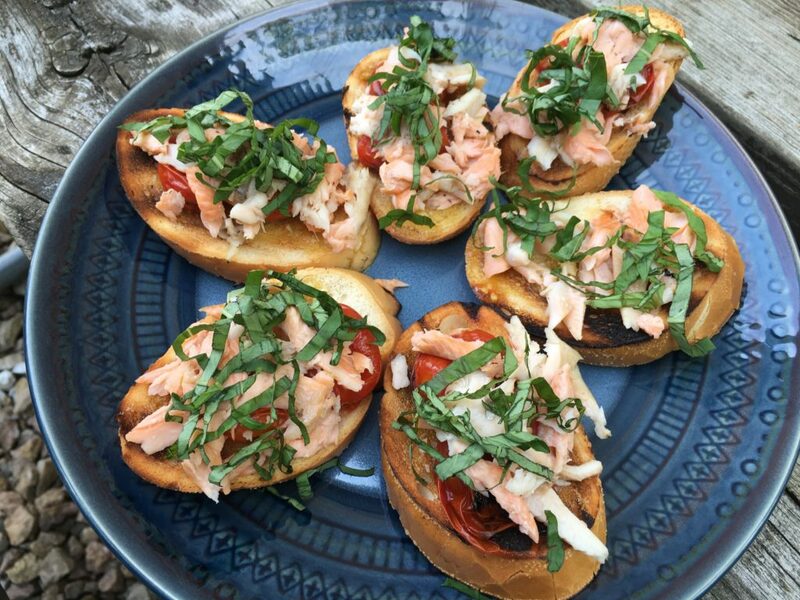 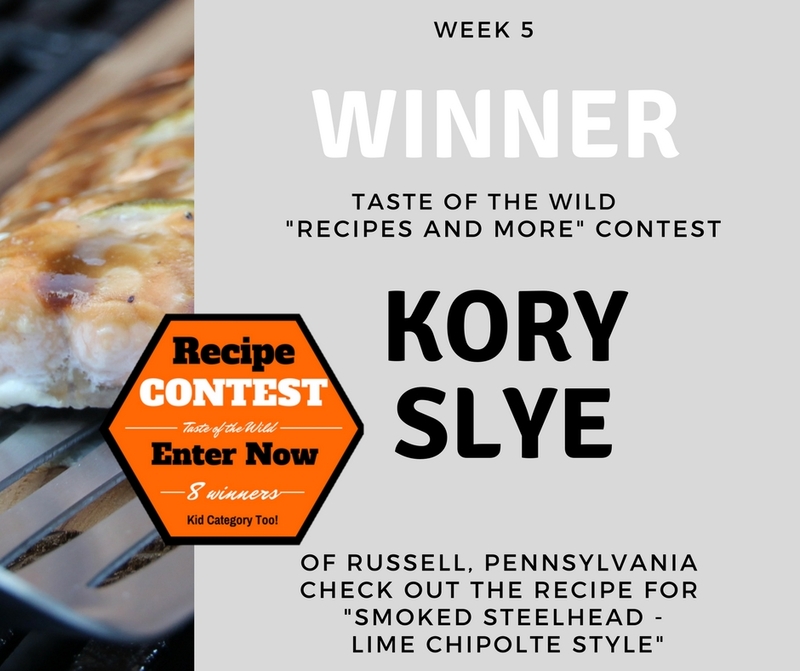 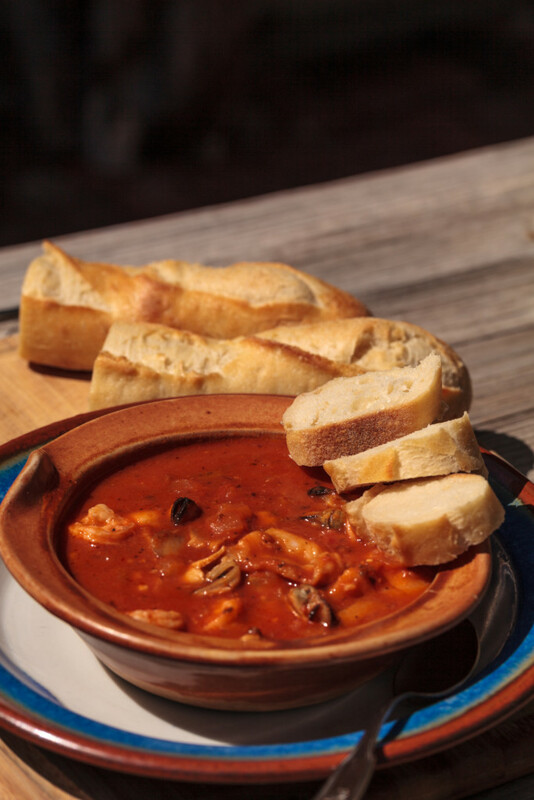 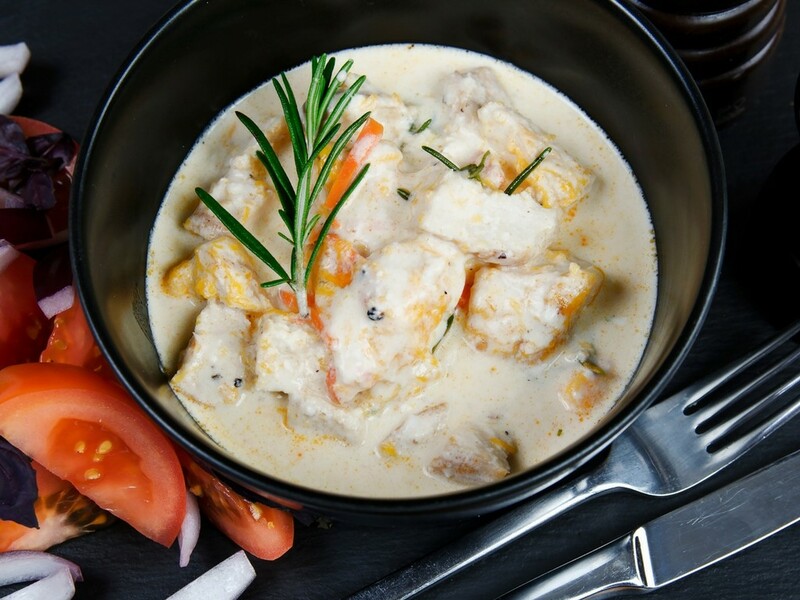 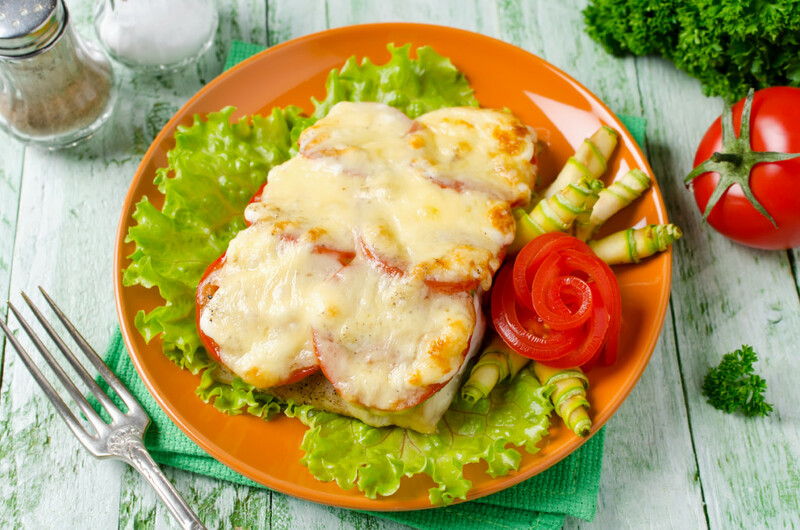 A winning entry into the Outdoor News Recipe Contest! 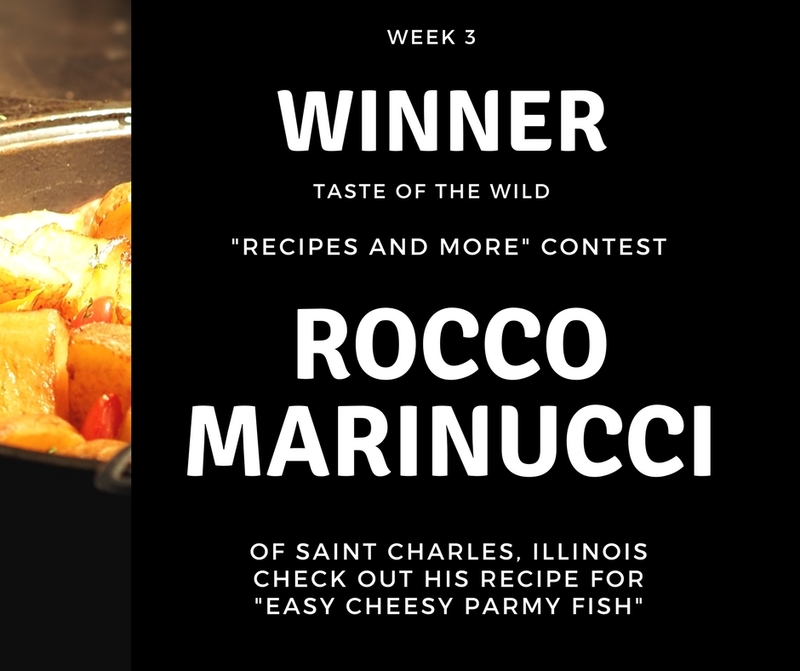 Rocco Marinucci won the revolutionary new cooking device called the "WONDERBAG". 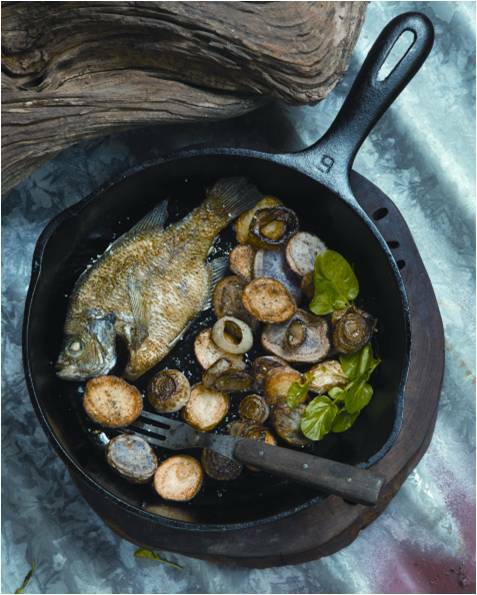 Excerpted from Dishing Up Minnesota, © by Teresa Marrone, Photography by © David Paul Schmit, used with permission from Storey Publishing. 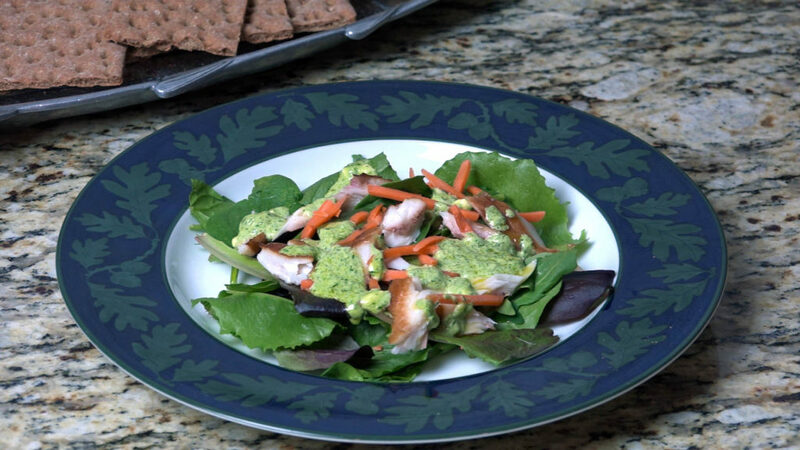 A burst of flavor in the Herb Aioli that tops this fresh green salad crafted with chunks of mild smoked whitefish. 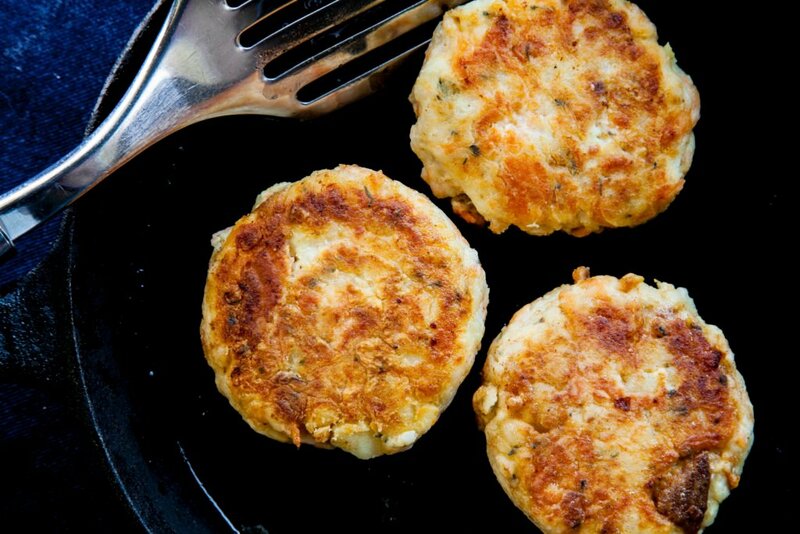 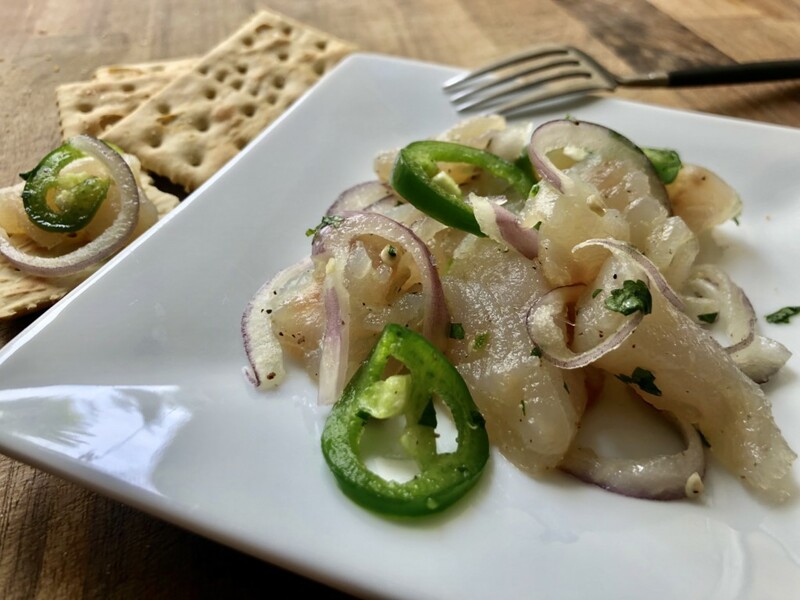 We’ve included a few tips on smoking whitefish, and you can swap trout or even salmon for the whitefish in this recipe. 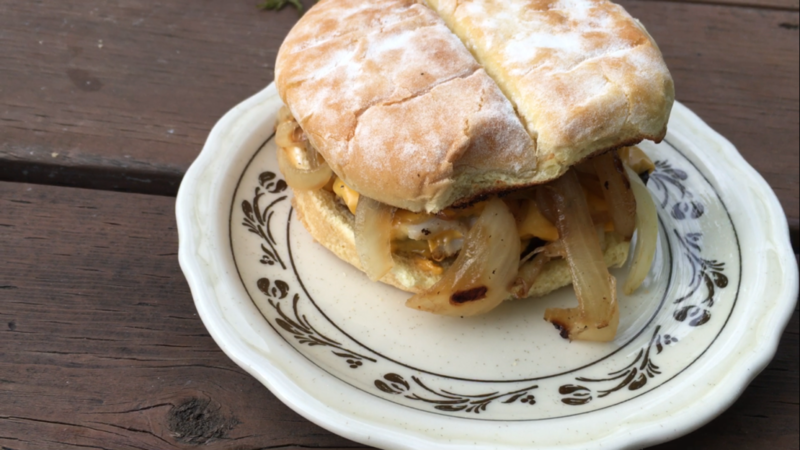 A recipe by Chef Jack Hennessy for an innovative “burger” that includes the ingredients to craft a custom cabin Cajun spice blend to season your fresh Bass, which is nestled between caramelized onions, a beef patty, and cheese. 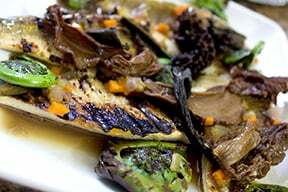 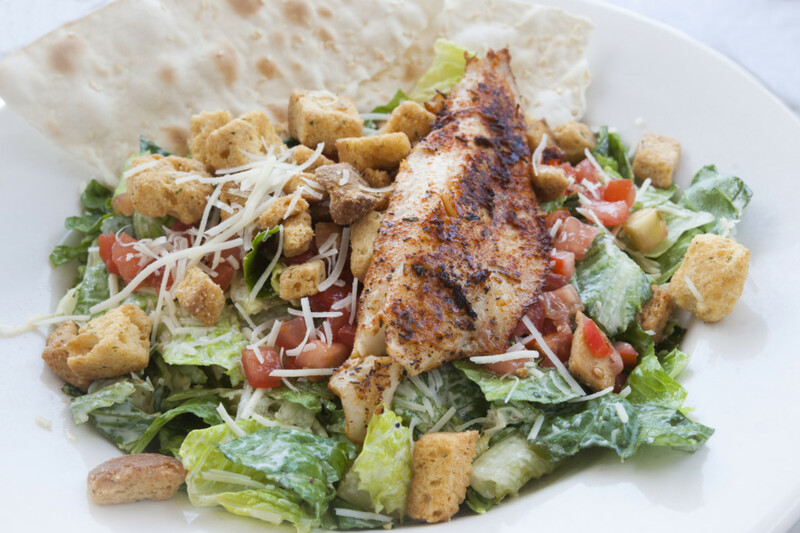 Here’s a Lukas Leaf Recipe that’s brought to you by Modern Carnivore. 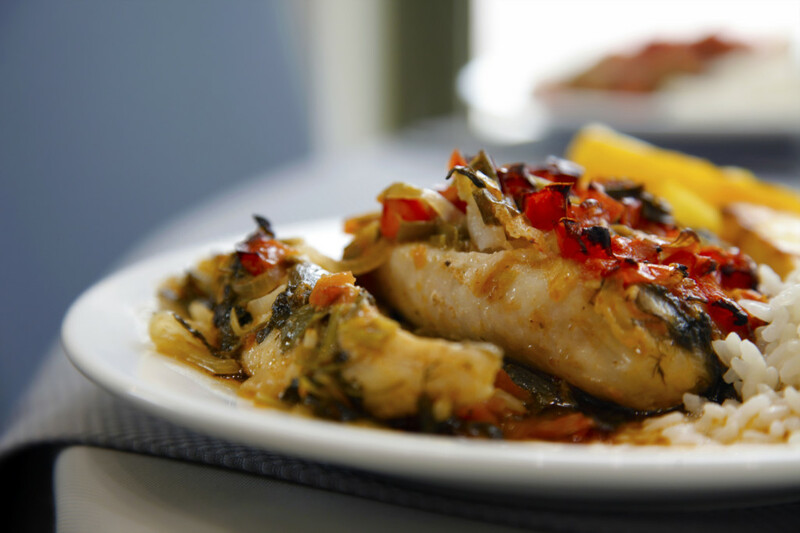 Couple your fish with quality ingredients, and if the name of the recipe doesn’t impress you, the finished product certainly will. 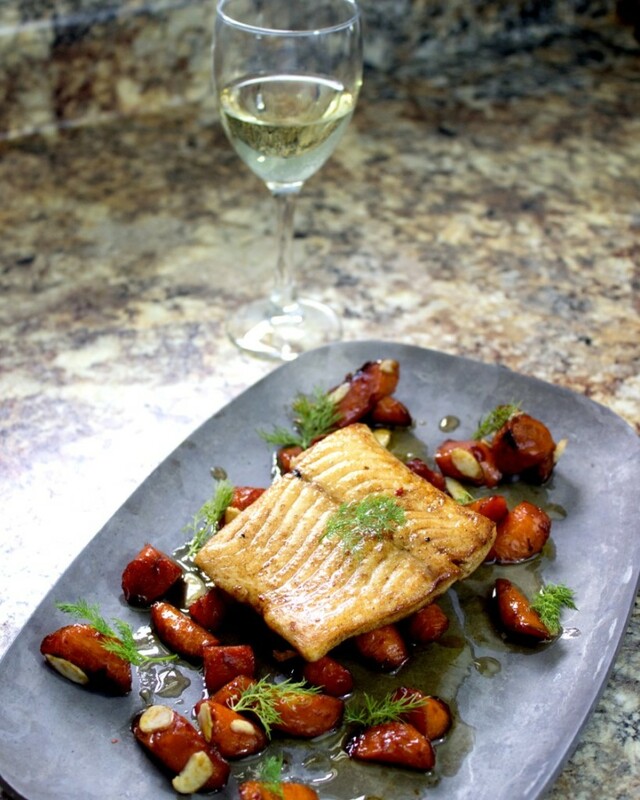 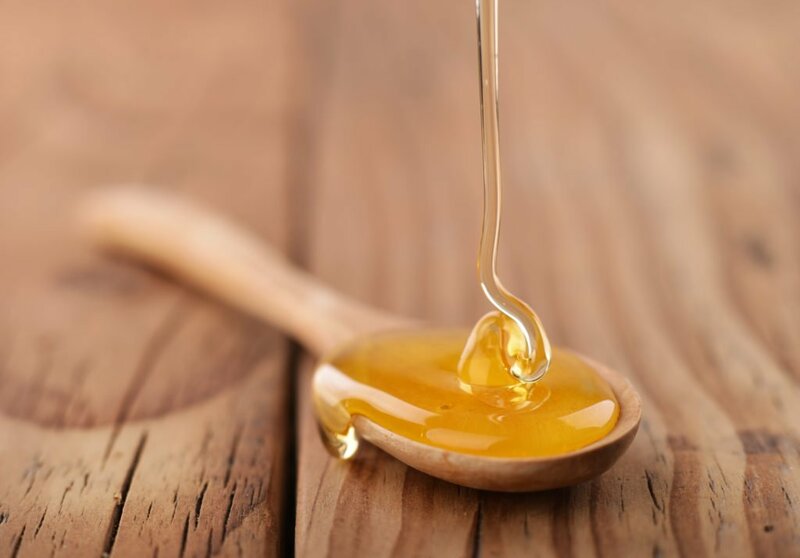 Agrodolce is another name for “Sweet and Sour”. 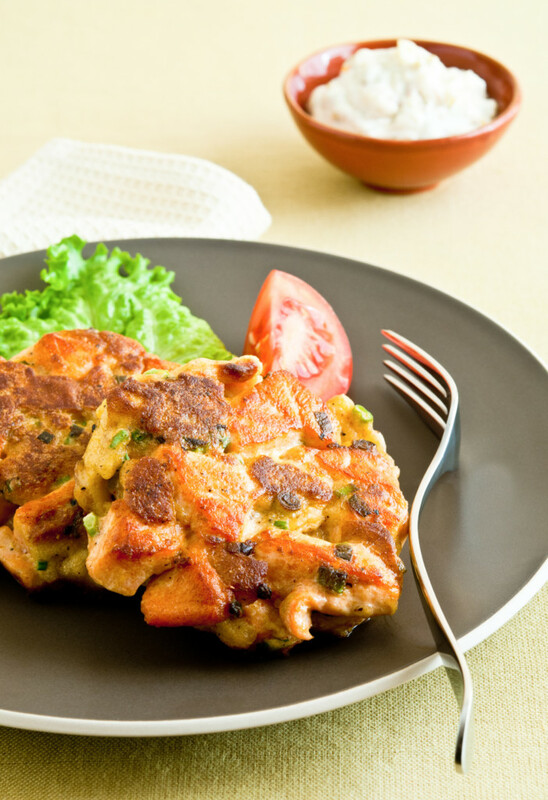 Whichever way you call it, this recipe is easy to prepare, with the balance of flavors including a sweet and peppery topping of a simple salad mix that gives you a lighter recipe to balance the heavier meals often associated with fall and winter seasons. 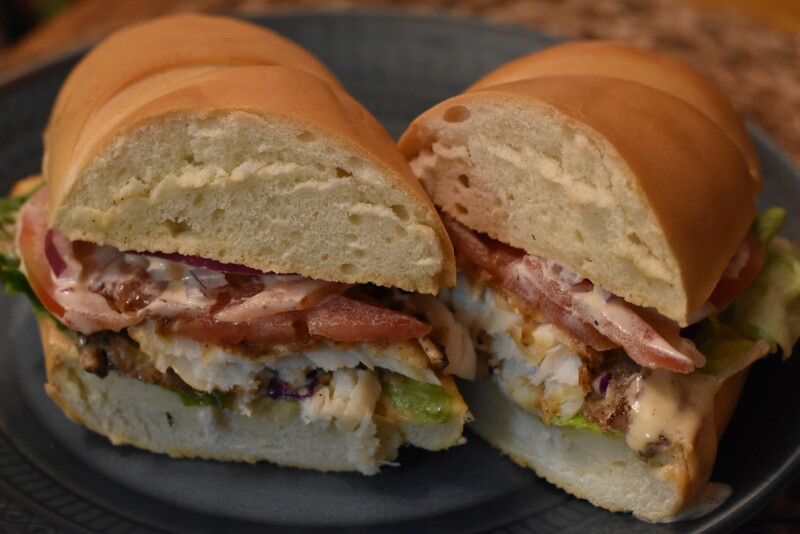 Chef Jack Hennessey brings you a northern twist on the Cajun and Creole staple with his flavor-infused Walleye Po’ Boy Sandwich. 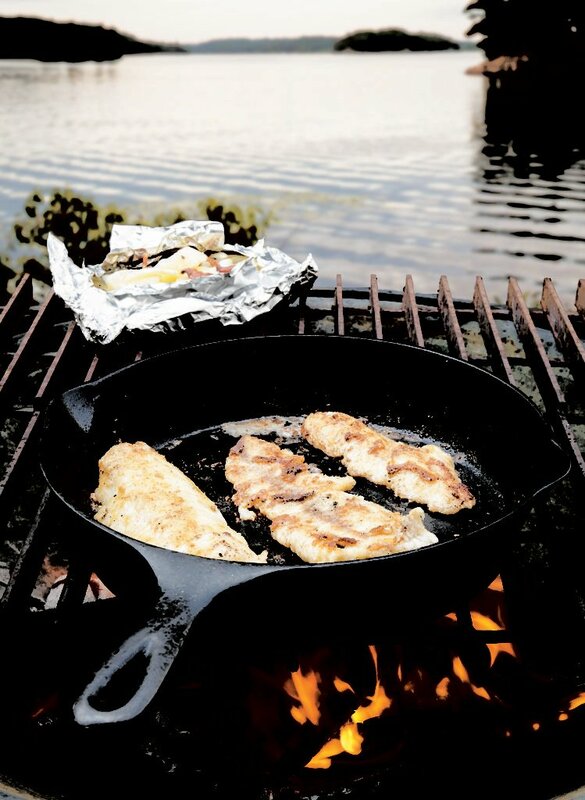 Pull out the cast iron and get the fire going. 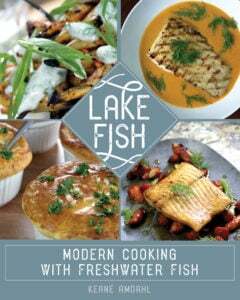 Chef and Author Susan L. Ebert shares a simple shore lunch of sunfish crafted with basic ingredients that shine thanks to duck fat! 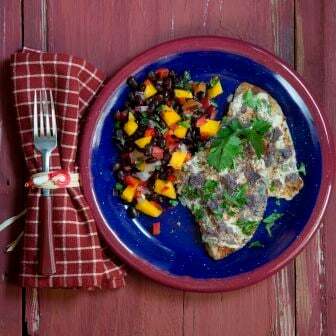 Blue tortilla chips and black bean salsa give freshwater fish a South of the Border flavor with this recipe from author Susan L. Ebert. 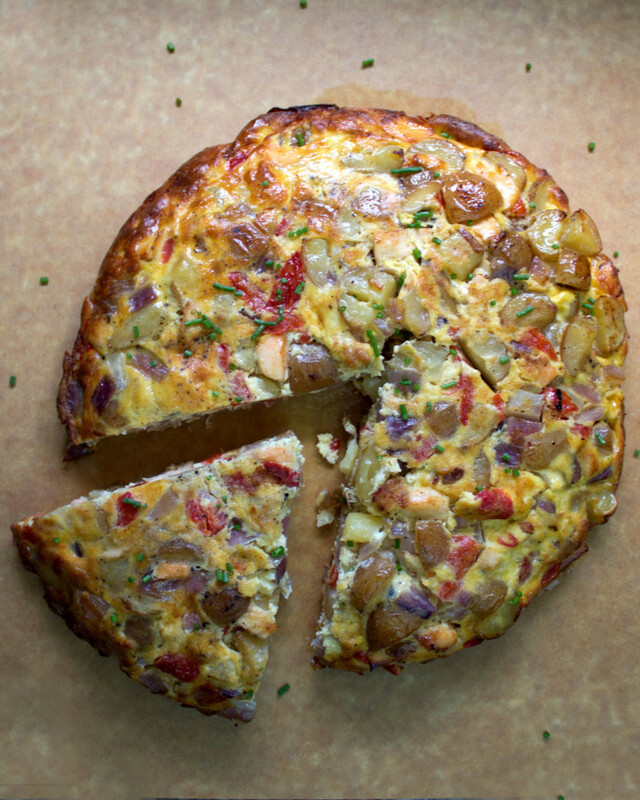 Enjoy this excerpt from her cookbook: Field to Table.